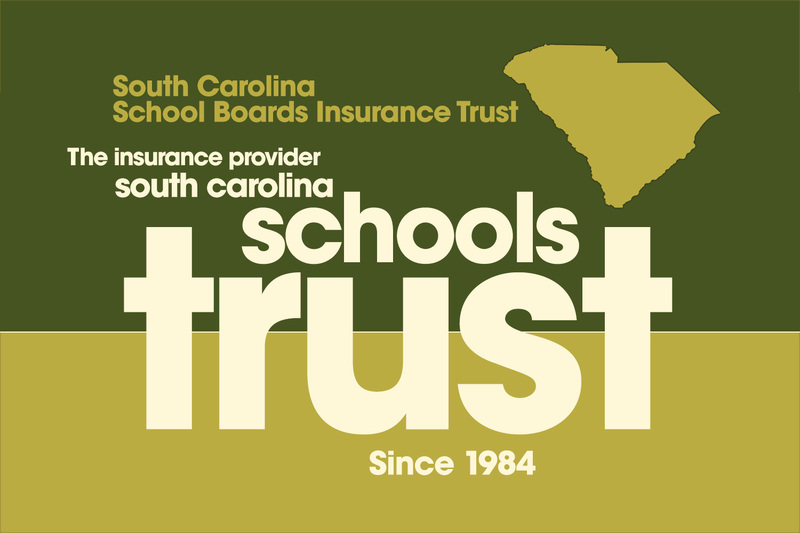 South Carolina School Boards Insurance Trust (SCSBIT) is one of the services provided by the South Carolina School Boards Association (SCSBA). Providing workers’ compensation and property and casualty insurance, along with risk control services, through a not-for-profit structure has made SCSBIT the trusted insurance partner of South Carolina school districts. Currently insuring more than $13 billion in school properties and serving 400,000 students and 80,000 employees, SCSBIT has for more than 30 years remained the largest insurer of school districts in the state. At SCSBIT, the focus is on customer service to member school districts. Governed by a 14-member board of directors, SCSBIT is composed of 10 school board members appointed by SCSBA, two superintendents appointed by the South Carolina Association of School Administrators (SCASA), and two school business officials appointed by the South Carolina Association of School Business Officials (SCASBO).